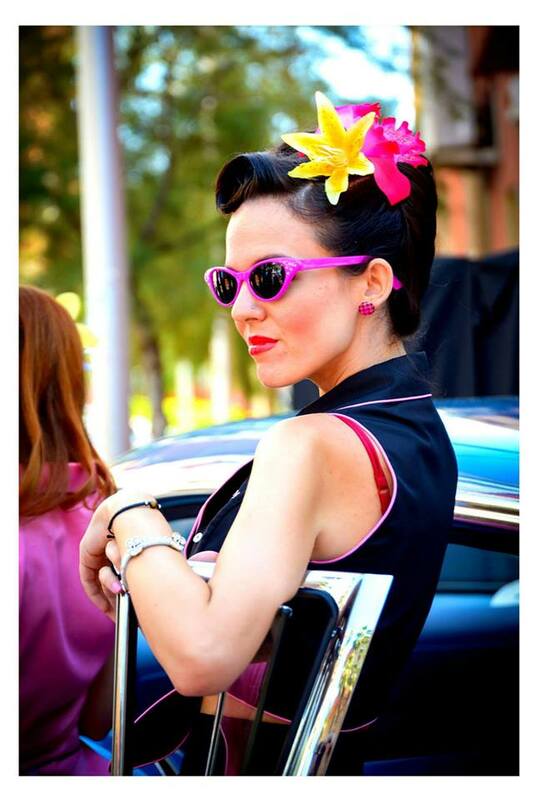 A Rockabilly Pin Up environment hairdresser, in the Circuit paddock! 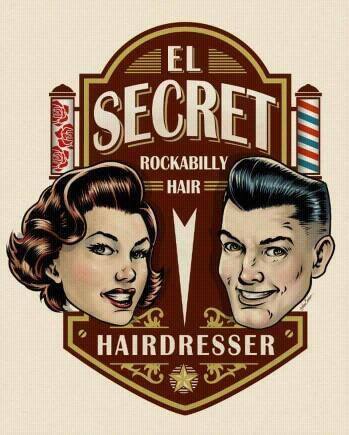 Our friends at “Secret Rockabilly” are going to give you the perfect opportunity so no excuses since they will be installing a complete old time Hairdressing in the paddock of the Circuit during the weekend of Espíritu de Montjuïc. For women, men and children. 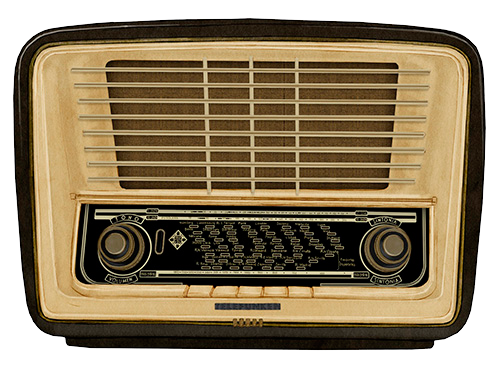 Take a few minutes to smarten up! 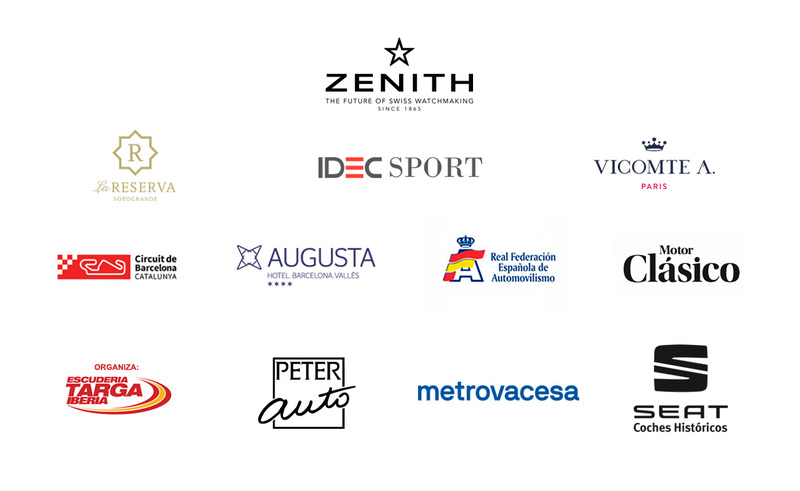 If you want to make an appointment to make sure you get in, you can call: 678 432 684.
https://espiritudemontjuic.com/wp-content/uploads/barberia2.jpg 639 960 Administrador https://espiritudemontjuic.com/wp-content/uploads/logo_trans.png Administrador2018-02-01 11:36:412018-11-20 10:00:07A Rockabilly Pin Up environment hairdresser, in the Circuit paddock!